In France, as in other European countries, the dairy sector is going through a major restructuring and must constantly improve its productivity to be more competitive. 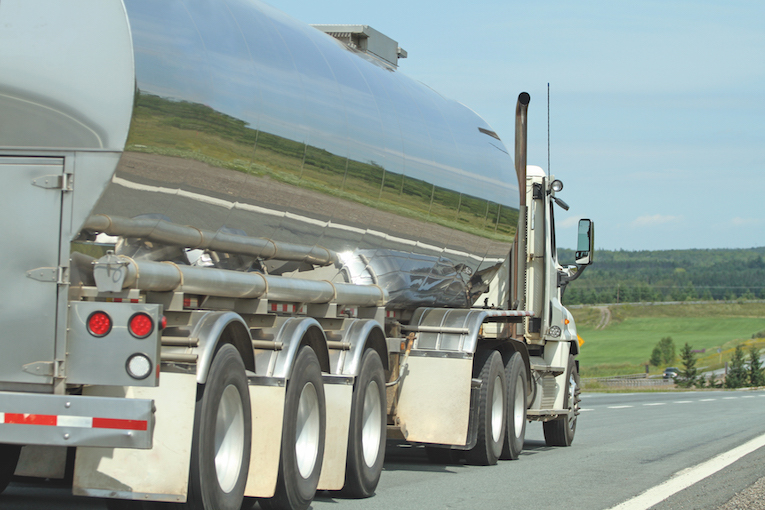 This search for efficiency has led to tanker trucks with a capacity of up to 29,500 litres collecting milk on various farms and delivering it on the same day. These trucks are equipped with a hydraulic pumping system, traditionally driven by the vehicle’s engine. To optimise and improve milk collection, the Maisonneuve Group now equips its tanker vehicles with battery-operated electric pumps capable of running when the engine is off. 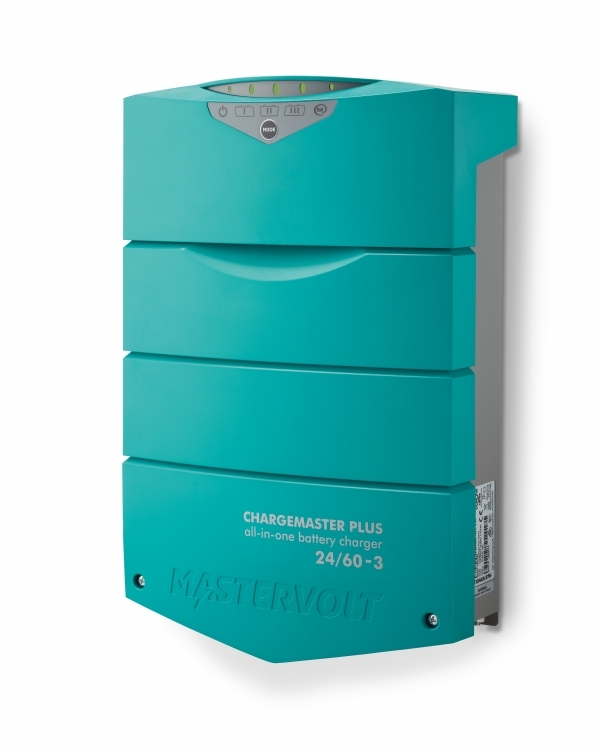 The ChargeMaster AC charger can charge the Lithium Ion battery safely overnight thanks to the direct MasterBus communication between the battery and the charger. This allows the milk truck to start working early in the morning with a full battery and a reliable system. 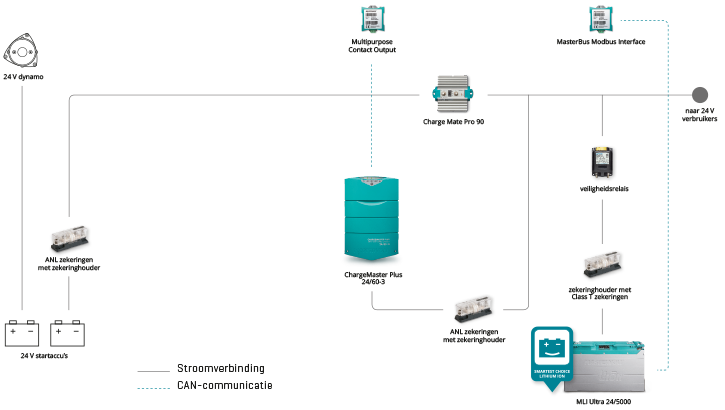 The ChargeMaster Plus 24/60-3 is the versatile all-in-one solution for faster and safer charging. It provides full power charging up to 40 °C and is highly compact, lightweight and easy to connect and install. It provides a power boost functionality for faster charging and has a smart combined DC input and output channel to reduce the number of system components.